Free 8mm Underlay till 29th April with all carpets. 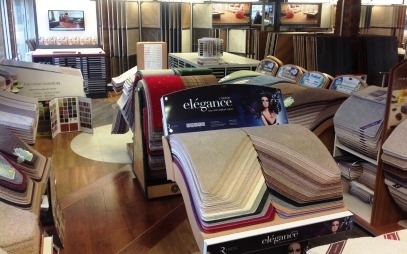 Tom Laing Flooring in Armadale in West Lothian are Carpet Shops and Carpet Retailers in West Lothian. Tom Laing is a Platinum Flooring Retailer who specialise in safety and flooring design including Amtico and Karndean Flooring in West Lothian. 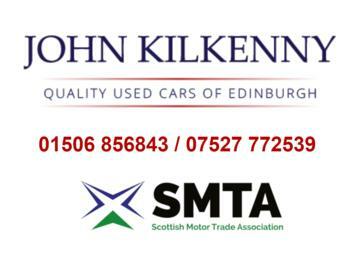 For floor and rubber tiles, and laminate flooring, Amtico, Karndean Flooring, we are the experts in West Lothian. 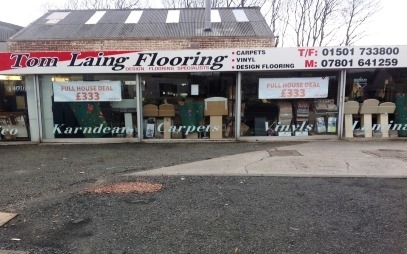 A family run business with 30 years experience in the flooring trade, the owner, Tom Laing, assures a friendly, reliable and expert fitting service to domestic and contract customers alike throughout West Lothian. 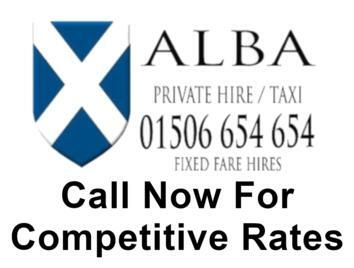 We are Safe Contractor Accredited. 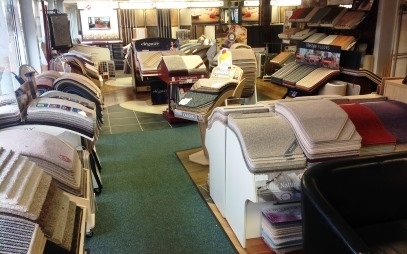 Tom Laing Flooring now offers a Silver Service - Shop at Home, we will bring our carpet and vinyl samples to you. 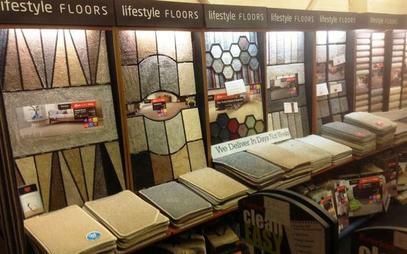 We have New Ranges of Karndean Designer Flooring available, ask today. 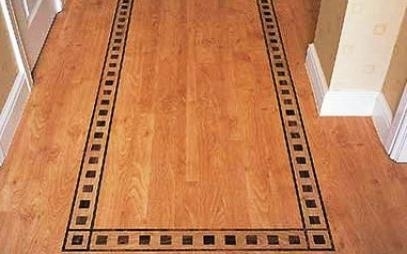 If you are looking for designed flooring then visit our design desk where we can design and install state of the art one off floors to your home designed to your specific needs. 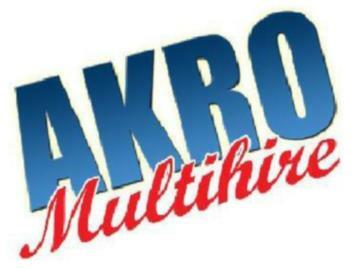 We have Amtico, Spacia, Cavalio, Lifestyle, L.G, Forbo, Colonia, Camaro, Kudos, Expona, Beveline and many more. Our extensive safety flooring range has heavy duty slip resistant properties along with brand new colours and designs are ideal for Industrial, Commercial and Domestic locations. 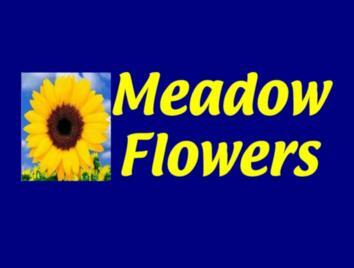 We have many designs and colours for domestic or commercial use. 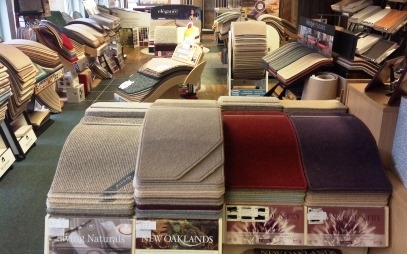 We have Regency, Carefree carpets, Brockway, Lifestyle, Cavalier, Axminster, Brintons, Rylux, Gaskells, Clarendon and lots more carpets to choose from in our showroom. 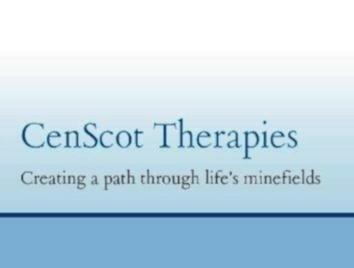 Carefree and easy maintained along with slip resistance on most of our cushioned Vinyls with specialised fitting and no quibble guarantees. 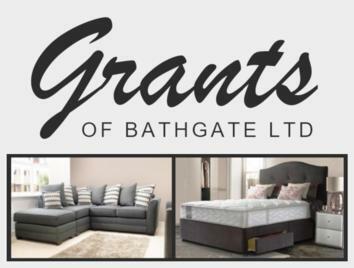 Come in and browse our extensive range. Quick step, Lifestyle, Egger, Berry floor, Vivo trend, Balterio and Clix are all part of our vast selection of laminates on display. We have different underlay profiles and accessories to finish any job, all fitted by our expert and fully qualified fitting and design team. 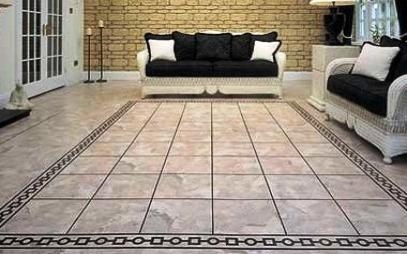 We also have a wide range of rubber and floor tiles available. 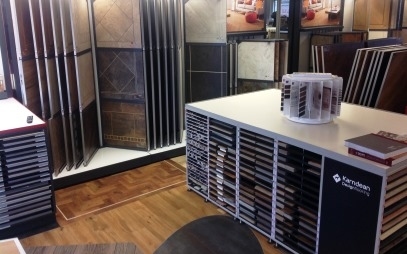 Come in and browse around our showroom for flooring ideas. 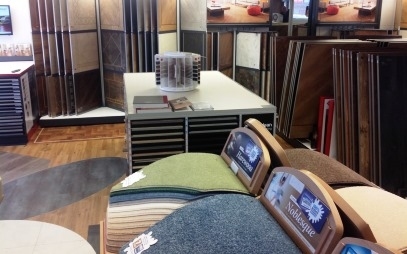 We stock a wide range of Amtico Flooring, come in and browse around our samples. 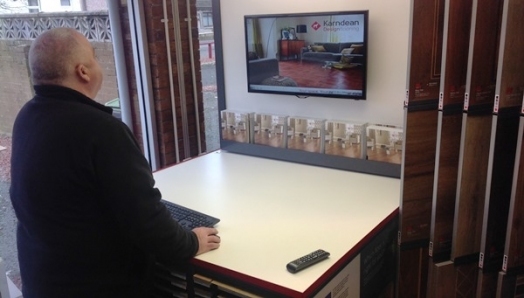 With over 35 years experience in the flooring trade and award winning team of flooring specialists we can offer you a fully guaranteed calibre of fitting and design work and friendly no obligation advice. Tom Laing Flooring has one of the largest and best selections of Karndean Designer Flooring in Scotland. 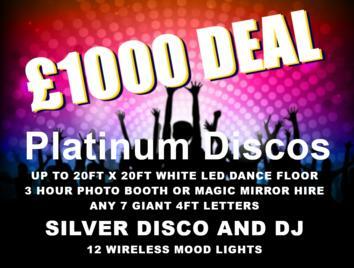 We have a new ranges regularly. Come and see for yourself. 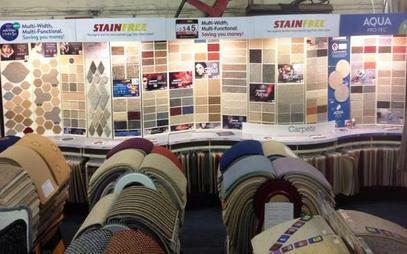 Shop at Home, we will bring our carpet and vinyl samples to you. 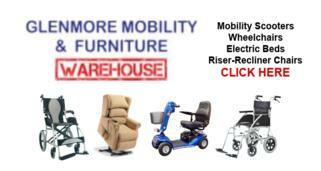 Spend over 300 and we will assist you with moving and replacing furniture and lifting old flooring.